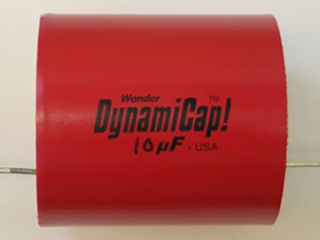 Dynamicaps are lush, smooth, and warm. This cap exhibits a sweetness not found in any other metalized Polypropylene capacitor. These are the "speaker' version. Leads are Silver plated Copper. Tolerance is 20%.